100% Quality Wood Flooring, Natural Stone and Tiles. 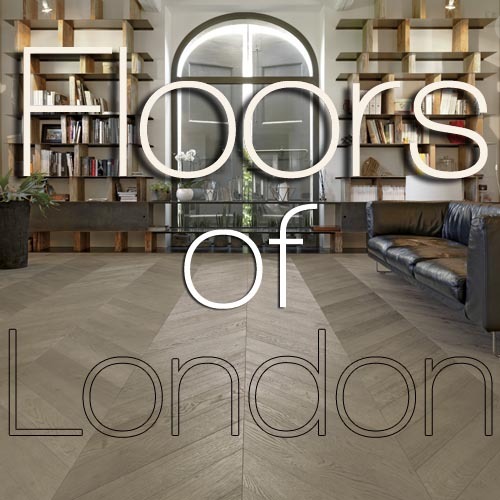 Huge selection of Wood and Stone Flooring available to view in central London location. All you need to complete your project at affordable prices. Kitchen and Bathroom flooring specialists. Every Item is In Stock and ready to deliver to your door. Wood flooring, Stone Flooring, Bathroom Tiles, Kitchen Tiles, Travertine tiles , Limestone tiles , Slate tiles , Marble tiles , Mosaics, Antiqued and Tumbled Flagstones, Oiled Oak, Unfinished Oak Boards, Solid Oak Flooring, Engineered Oak Flooring. We are specialists in Italian Marble and French Burgundy stone. Serving the needs of busy London clients. Choose from stock items and buy online. Specialist site dedicated to display of natural stone tiles. Marble bathroom and floor tiles. Specialist site dedicated to display of wood flooring and parquet. Specialist site dedicated to display of natural stone flooring. Tumbled aged flagstones. Send us your requirements or room measurements, stating if you require any fixing materials, underlay etc, and we will reply with a quotation. If this is satisfactory then call us and we can process the order over the phone, checking the details with you or you can buy directly through our online shop.